H.E Dr. kuriakose mor Theophilose and Rev.Dr. 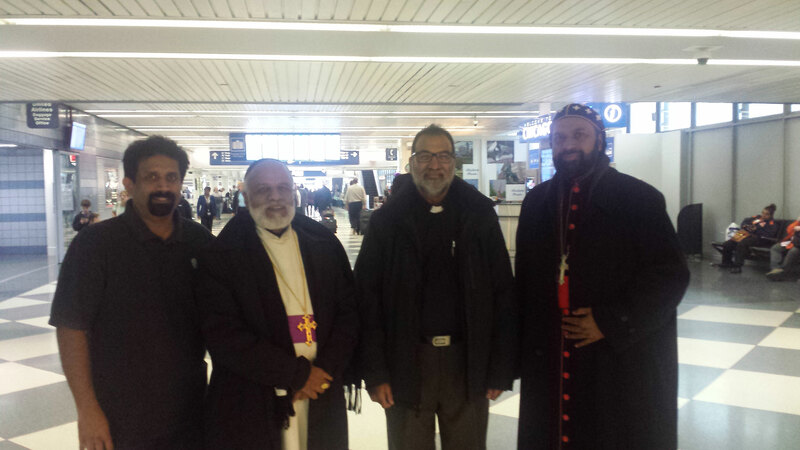 Adai Achen arriving Chicago.. H.E Dr. kuriakose mor Theophilose and Rev.Dr. 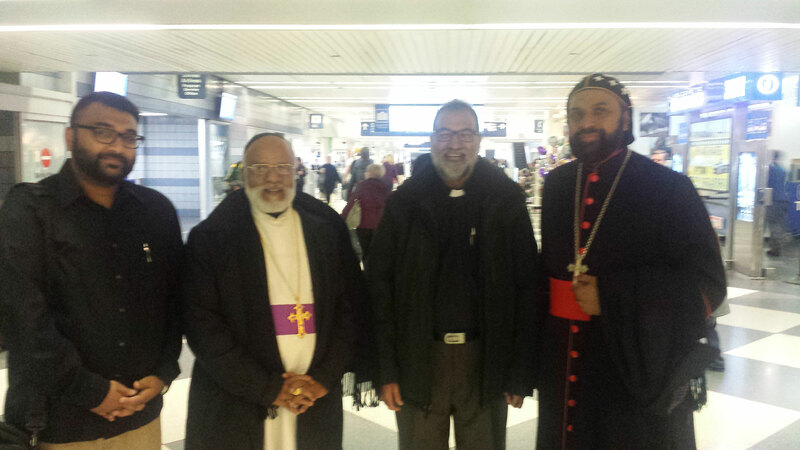 Adai Achen arriving Chicago.. H.E Dr. kuriakose mor Theophilose and Rev.Dr. Adai Achen arriving Chicago..